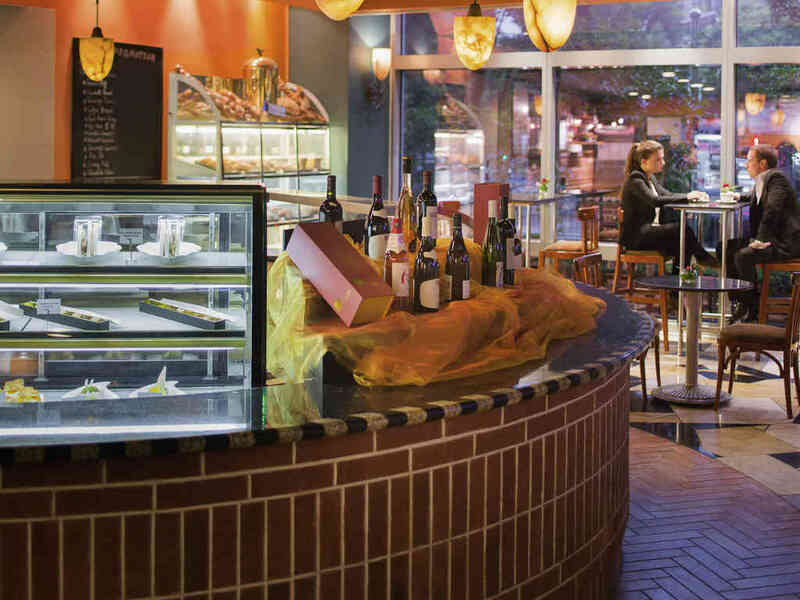 Le Gourmet Deli Shop offers imported bakery from Bridor, healthy salads, fresh brewed coffee, delicious pastries and sandwiches, Chef's Recommendation Set for breakfast, lunch and dinner. 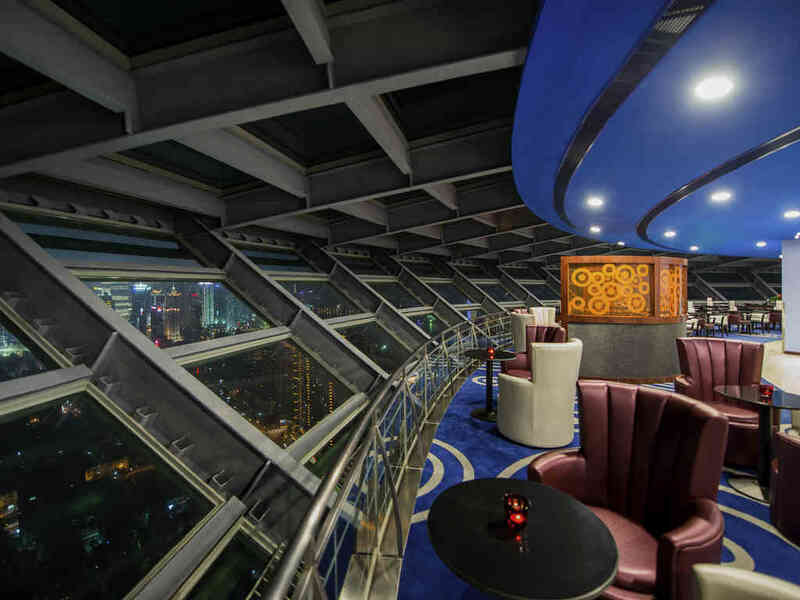 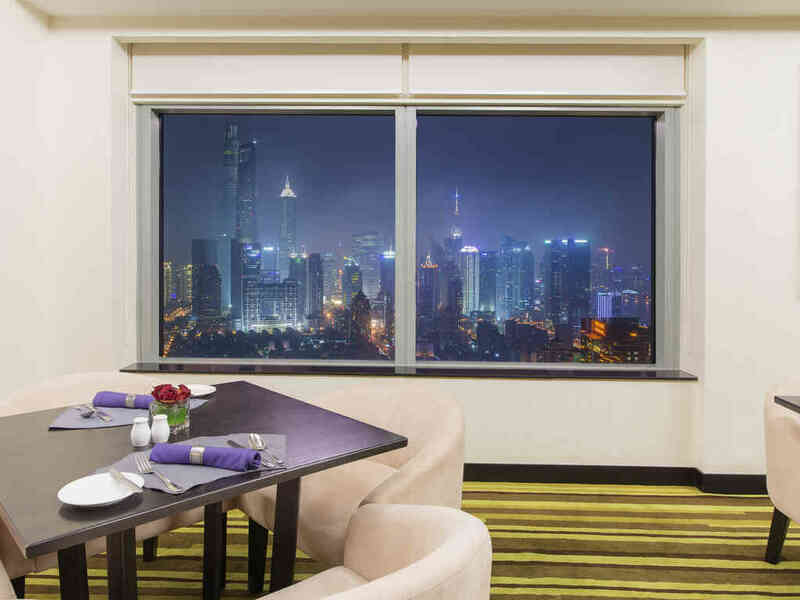 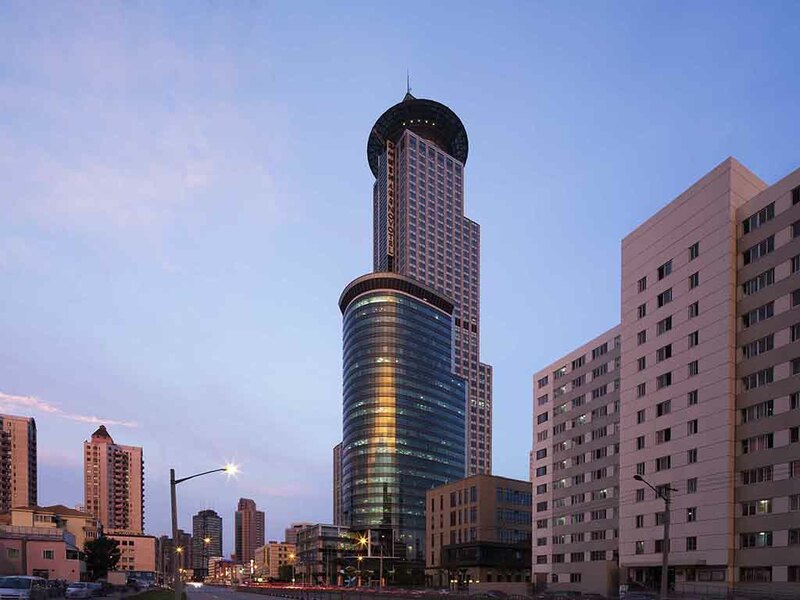 Novotel Shanghai Atlantis is a 4 star business hotel in Pudong Lujiazui, the financial centre of Shanghai. 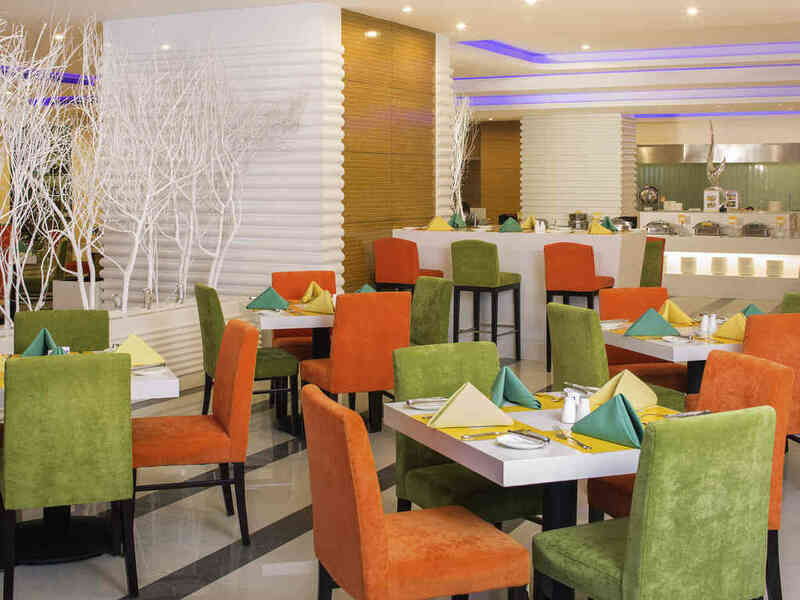 Featuring 303 rooms and conference facilities, the hotel has 4 restaurants and 2 bars, an indoor swimming pool and fitness centre.The hotel also offers handy smartphones to their guests with unlimited local and selected IDD calls and 4G internet access. 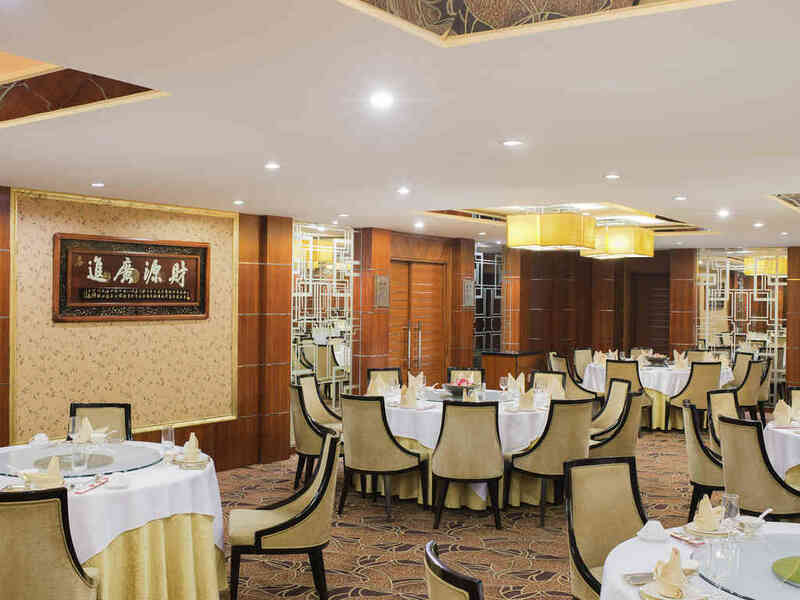 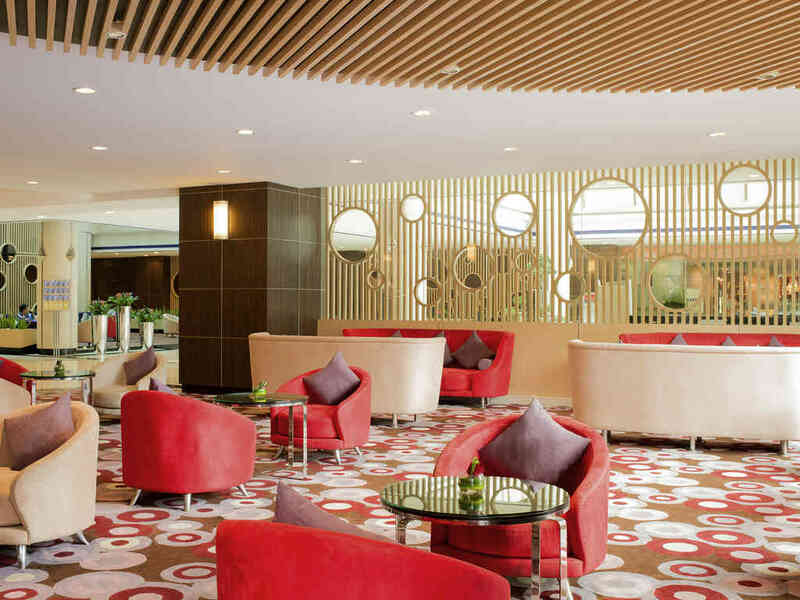 Close to Shanghai Exhibition Centre and Shanghai Science & Technology Museum, this hotel is a popular choice for both business and leisure travelers.